The greatest danger to our movement will come when we manufacture and create our own process for worshiping the deities. … Whatever is going on, follow it just to the exact standard as I have given you, that’s all. The temple worship will keep us sanctified, and when we shall preach in sanctified, pure heart, the preaching will be immediately effective. So we have to follow the two parallel lines simultaneously for successful execution of devotional service. Bhagavata vidhi, also known as bhagavata marga or raga marga, broadly refers to activities such as hearing and chanting, studying Srimad-Bhagavatam, etc. 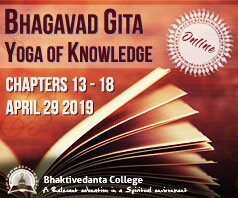 In the Bhagavad-gita it is explained that even though we are followers of the bhagavata marga, still we engage in devotional service according to the rules of the pancaratrika vidhi. While the pancaratrika vidhi is what helps to situate a devotee in the purity required to approach the Lord, the bhagavata marga gives us the inspiration or taste that enlivens us in our practice of devotional service. While all of us experience some glimpses of bhagavata marga in our day-to-day practices, the bhagavatamarga is particularly suited or available to those who are elevated to the consciousness of the residents of Vrndavana. 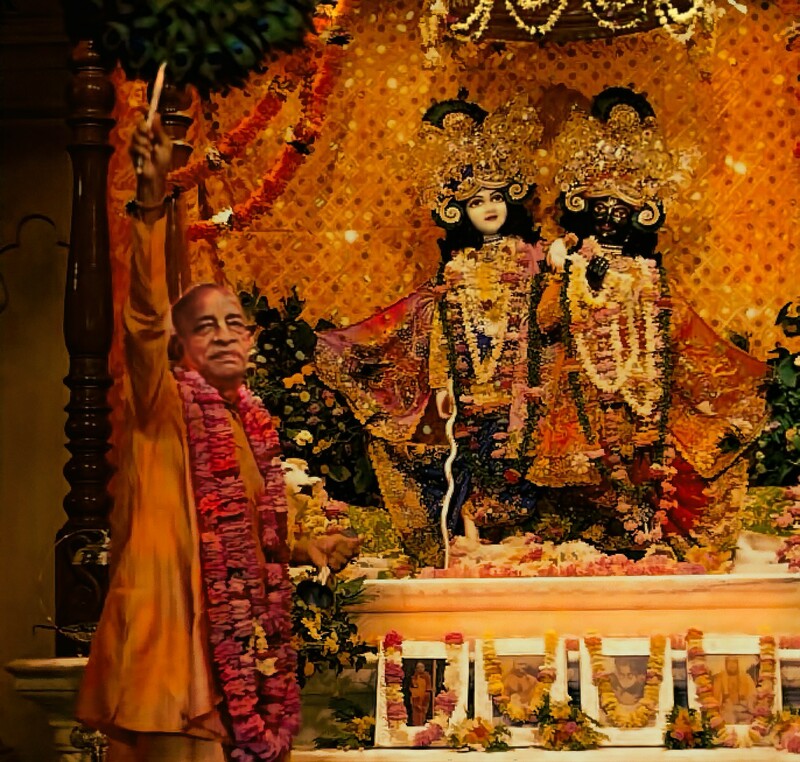 Generally the worship of the Lord begins with the worship of Narayana, or Visnu, whereas the worship of Lord Krsna and Radha is most confidential. Lord Narayana is worshipable by the pancaratrika-vidhi, or regulative principles, whereas Lord Krsna is worshipable by the bhagavata-vidhi. No one can worship the Lord in the bhagavata-vidhi without going through the regulations of the pancaratrika-vidhi. Actually, neophyte devotees worship the Lord according to the pancaratrika-vidhi, or the regulative principles enjoined in the Narada-pancaratra. Radha-Krsna cannot be approached by the neophyte devotees; therefore temple worship according to regulative principles is offered to Laksmi-Narayana. Although there may be a Radha-Krsna vigraha, or form, the worship of the neophyte devotees is acceptable as Laksmi-Narayana worship. 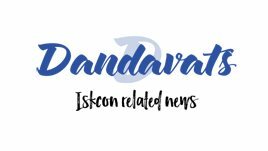 Worship according to the pancaratrikavidhi is called vidhi-marga, and worship according to the bhagavata-vidhi principles is called raga-marga. The principles of raga-marga are especially meant for devotees who are elevated to the Vrndavana platform. Srila Prabhupada also explains, if we accept one without the other it will become troublesome later. So both things should continue: bhagavata-marga and pancaratriki-marga. … Both of them should be accepted, parallel line. Otherwise, one without the other will be later on troublesome. Even though we are followers of advanced souls known as raganuga bhaktas, and we may be inspired by the Lord’s Vrndavana pastimes and our ultimate destination is His supreme abode of Goloka Vrndavana, it is still necessary for us to approach the Lord through the rules and regulations of the pancaratra in order for us to become purified enough to gain access to the Lord’s abode in the spiritual world. You mention, In the Bhagavad-gita it is explained that even though we are followers of the bhagavata marga, still we engage in devotional service according to the rules of the pancaratrika vidhi." A search for the word "pancaratrika" or "pancaratrika vidhi" in the entire Bhagavad-Gita As It is shows zero results. It seems that Prabhupada never used that word even once in his Gita. Furthermore – and correct me if I am wrong – you make it sound as if the activities of hearing and chanting are somehow encapsulated within a larger framework of pancaratrika. Again, where is the shastric evidence for this? My understanding is that bhagavata-marga and pancaratrika vidhi are two *parallel* tracks. Yes – pancaratrika gives support to hearing and chanting, but both tracks are ontologically parallel to each other, as opposed to one track being situated *within* the other. Mahaprabhu, as a sannyasi, performed kirtan at the beach, in Srivas Thakura's house, and inside the Jagannatha Temple. In all three cases, His sankirtana was not "framed within" a so-called larger (invisible) framework of pancaratrika vidhi. Rather, He was performing 100% bhagavata-marga in these contexts. I mention this point because we can run the risk of imposing rules that pertain to what goes on *on the altar* upon what goes on in the temple hall, or, further out, in someone's home, on the street, or on the beach. Bhagavata-marga does not operate within a broader framework of pancaratrika vidhi. It is independent as the yuca-dharma, and can be (read optional) supplemented/helped/enriched by pancaratrika vidhi. The rules and regulations of deity worship, on the altar, do *not* apply to harinam Sankirtan. Dayānanda: So they give visas very easily for working. Prabhupāda: Oh. Especially to Americans? Prabhupāda: That's very good opportunity. Bring more Americans and start this movement nicely. Not necessarily that we have to establish a temple. We want to preach our philosophy. That is most important. Bhāgavata-mārga. There are two ways, bhāgavata-mārga and pāñcarātriki. The bhāgavata-mārga is more important than pāñcarātriki. Pāñcarātriki is Deity worship. So do you meet many intelligent men here? No. Not very.